Come join us at one of our new members that is actually being run by our former Associate Director, Morgan Hilyard! 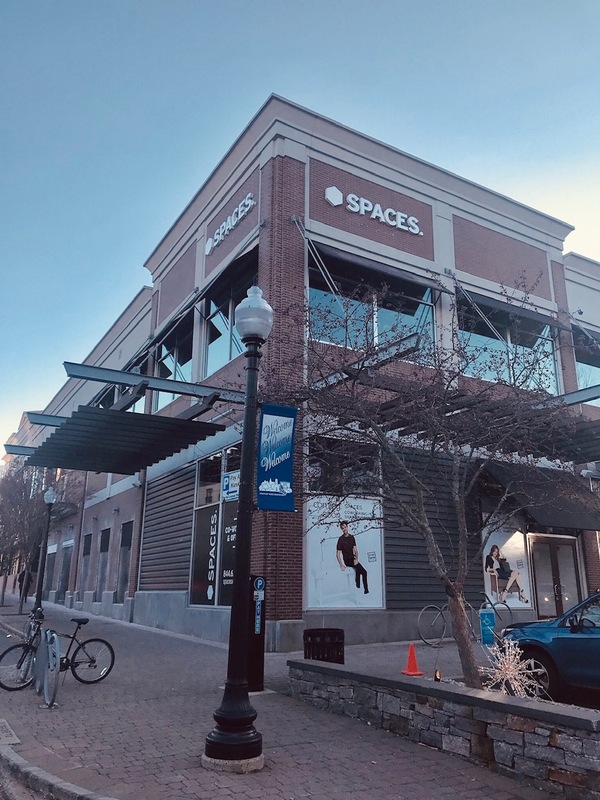 SPACES which has moved into the old REI space in Blue Back Squared. "Part of a dynamic community of entrepreners at Spaces Blue Back Square in West Hartford. 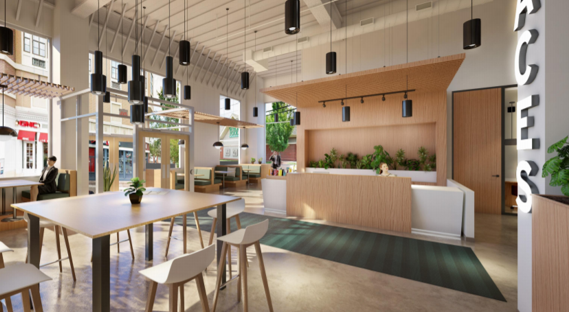 Located in one of the city’s most welcoming atmospheres, this premier location offers an inspiring environment to ignite your creativity together with like-minded entrepreneurs. From private offices to designer meeting rooms, you’ll be equipped with all the tools necessary to make your next big business plan a reality. Located right off the interstate, it’s easy to discover new and exciting opportunities around the city. Network and collaborate with colleagues over a killer cup of coffee or enjoy a tasty lunch at one of many restaurants just steps away. With inspiration and entrepreneurship all around, let our exciting atmosphere spark your creativity and inspire your next big idea." Come check out the new SPACES and see the an amazing additon to the local area!